We are in the process of updating our product range and web-site. Please visit us again soon. Industrial hemp is one of the most useful and often misunderstood agricultural products on the face of the earth. Although there has never been a clear explanation established, the cultivation of industrial hemp has been banned in the United States for decades. The most popular explanation has always been industrial hemp’s association with the marijuana plant. Industrial hemp contains all of the cannabinoids in medical marijuana but unlike marijuana, industrial hemp is most always low in THC. 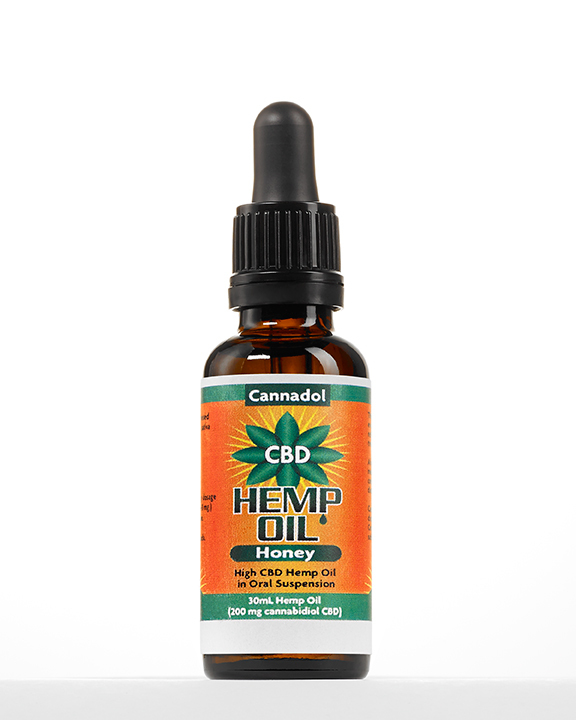 Some strains of industrial hemp are also rich in CBD, the cannabinoid which has been featured in hundreds of news stories for its therapeutic potential in many serious medical ailments such as epilepsy, cancer, pain, arthritis, and many others. Today, all hemp products are still imported into the United States. However, the 2014 Farm Bill legalized the cultivation of industrial hemp at state agricultural departments and universities in 10 states for research purposes. The hemp seed and the oil derived from the seed is an excellent source of protein and essential fatty acids. Three tablespoons contains about 10 grams of protein and the protein from the hemp plant is a more complete protein than red meat, chicken and fish. Hemp seeds are sold in national health food and supplements retailers. The stalk of the hemp plant contains two types of fiber. The outer fiber can be processed into long strands which can then be used for textile manufacturing. The inner core which resembles wood can be used for animal bedding. The hemp stalk can also be used as a key component in the manufacturing of paper. Royal Hemp is dedicated to educating the public on the health and societal benefits of industrial hemp. Our Hemp CBD oil products are legal to consume, sell, and possess both here in the U.S. and in many other countries. Hemp oil is a dietary ingredient that is permitted for use in or as a dietary supplement, and our importer imports its raw hemp oil under approved tariff codes to its FDA-registered and GMP certified facility in the U.S. And hemp products that have been imported through the proper means are exempt from the marihuana and THC laws in Schedule I of the DEA, as precedented in the 2004 Federal Ruling in favor of the Hemp Industry Association (HIA) vs. the DEA, in which Judge Betty Fletcher wrote, "[T]hey (DEA) cannot regulate naturally-occurring THC not contained within or derived from marijuana-i.e. non-psychoactive hemp is not included in Schedule I. The DEA has no authority to regulate drugs that are not scheduled, and it has not followed procedures required to schedule a substance. The DEA's definition of "THC" contravenes the unambiguously expressed intent of Congress in the CSA and cannot be upheld." It is this precedence that allows hemp products to be sold in health food stores all across the country. Hemp grown within the U.S. wouldn't be compliant with federal regulations and that is why we don't source from our own state of Colorado, and instead import from out of the country. Make sure to check your country's legal status of cannabidiol (CBD) before ordering with us. We are not liable for knowing the status of cannabidiol (CBD) in every country. It is your responsibility to know your country's laws before ordering with us.